Donated by Bryn Mawr College Archives, April 1996 (Accession 1996:43). The collection consists of one series, Lecture Notes (1892-1895), arranged alphabetically by name of the university at which the notes were taken. Daniel Bussier Shumway was a long time member of the faculty of the University of Pennsylvania. He was born in Philadelphia in 1868, the son of Lowell and Anna Sarah (Bussier) Shumway. 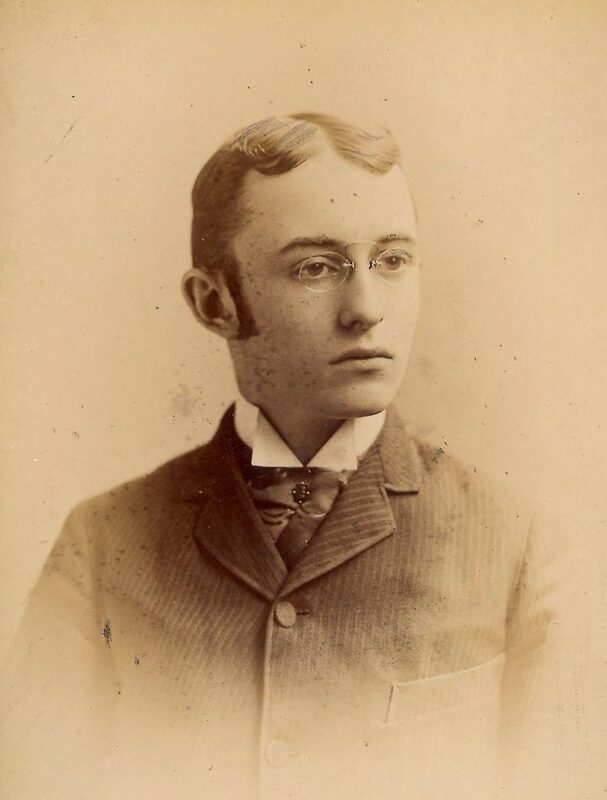 After attending Philadelphia public schools, Shumway entered the University of Pennsylvania in 1886 and graduated in 1889 with a Bachelor of Science. Immediately following graduation, Shumway entered into graduate studies of English, Philosophy and Comparative Philosophy. During this period he was appointed as an instructor of English in the College. In 1892 he took a leave of absence to pursue a doctoral degree in Germanics at the University of G&#246;ttingen. He received his Ph.D. in 1894 and stayed in Europe for another year to continue studies in German at Berlin and Munich. Upon his return to Philadelphia in 1895, Shumway was appointed an Instructor in Germanic Languages at the University of Pennsylvania. He remained at the University for the rest of his career, advancing to Assistant Professor of Germanic Languages and Literature in 1900 and full Professor in 1908. Upon the death of Marion Dexter Learned in 1917, Shumway became the chairman of the German Department. In 1938 Shumway retired from active teaching at the University. He died two years later. This small collection consists of notebooks of Daniel Bussier Shumway during his graduate studies in Germany from 1892 to 1895. The notes were for courses Shumway attended at the Universities of G&#246;ttingen, Berlin and Munich and reflect his course of study in German language and literature with some of the leading professors at that time. Found in six small volunes, the handwritten notes are not written in the characteristic German script of the period but in the English or Roman script style. English language–Study and teaching (Higher)–Germany. German language–Study and teaching (Higher)–Germany.